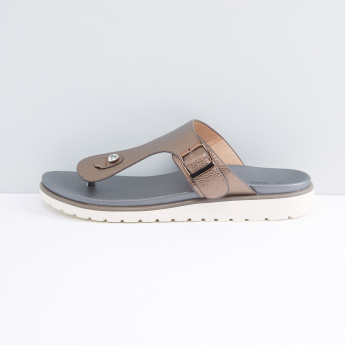 Easy to wear, these slides-like sandals with textured straps make a fantastic pick for everyday wear. 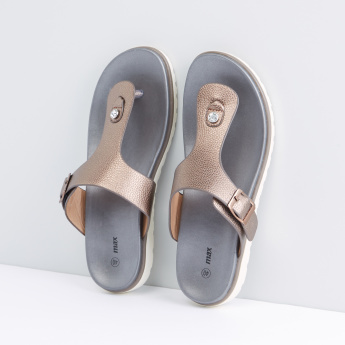 Made of good quality material, these slides are comfortable to wear and are gentle on the skin. 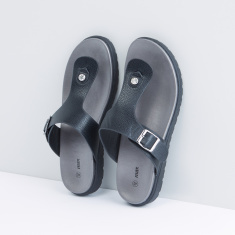 The colour of these slides makes them the right match for most casual attire.